All of Skyrim is in your grasp. Countless caves, and tombs waiting for your exploration, if only you have the courage to step forth onto unknown grounds. Treasures await the brave; whether they be gold, weapons, or scrolls. Any adventurer, whether they be mage, thief, or warrior, has the chance to be great. And all, have a place in the world. But there is the war. The Stormcloaks have arisen as rebels against the Empire. Even those who steer clear of the war are affected by it. Lives are lost, families mourn, and the blood bath rages on, with Ulfric Stormcloak and General Tulius at the head of the chaos. But where will you stand? Will you join the noble cause of the rebels? Or defend the empire? Or will you find your own means to prosper? Your fate is in your hands, and your destiny awaits. 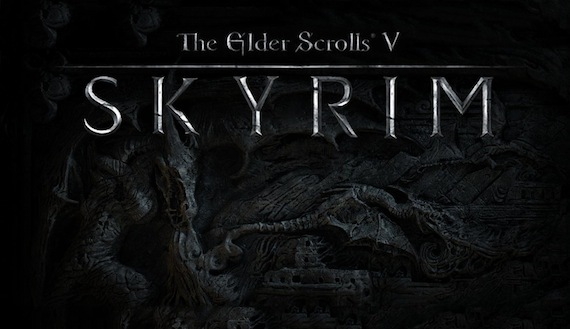 Now that dragons have mysteriously began returning to Skyrim, terror and fear has been stricken all across the lands. But when a mere child has been proclaimed as Dragonborn, it becomes clear that hope really has been lost. 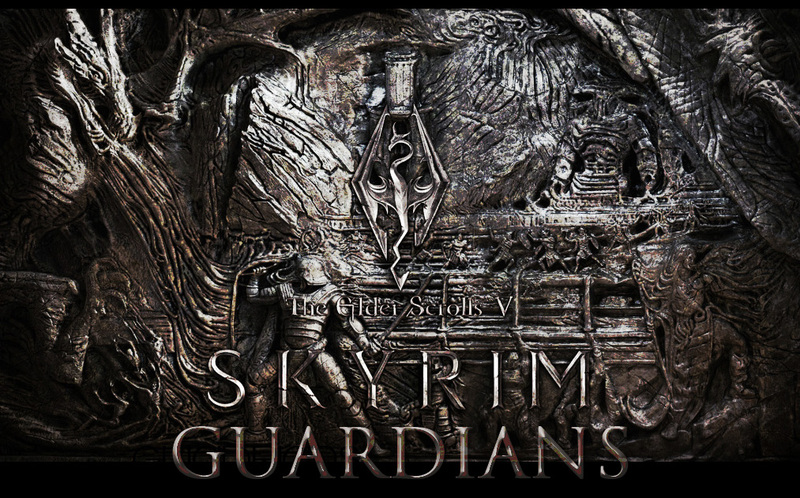 Fate has made its move, and now Skyrim rests on the shoulders of you- its warriors. So where will you stand?